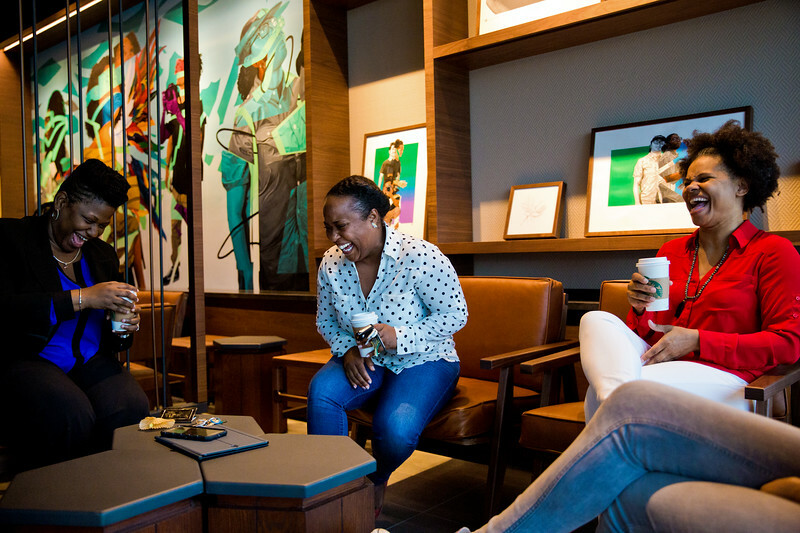 Starbucks is launching a long-term effort to create local jobs, provide training opportunities for youth and invest in local minority-owned businesses. In late 2017, Starbucks opened a new store in Miami Gardens, FL. Normally another store opening would not be newsworthy, the company has added more than 1,300 stores in the U.S. since 2011. But the Miami Gardens store is located in a historically minority neighborhood. By the end of 2018, the company plans to open at least 15 of such stores in underserved, low- to medium- income communities across the U.S. Seven similar stores are already open across the country in the Jamaica neighborhood in Queens, N.Y.; Ferguson, Mo; central Phoenix; Englewood in the southside of Chicago; East Baltimore; Long Beach, Calif., and White Center in south Seattle. The store in Miami Gardens is the first such Starbucks store to open in the southeast U.S. The company will open two more stores, in Birmingham, Ala., and Trenton, N.J. in the coming months. Each of these stores, including the location opening in Miami Gardens, has a dedicated in-store training space where young people can receive customer service and retail skills training, based on the same world-class training Starbucks partners (employees) receive. Starbucks is working with South Florida CARES Mentoring Movement to provide the multi-week training program to at least 100 local youth each year, leveraging existing programs aimed at helping connect young people with internships, apprenticeships and jobs in these communities and foster the type of dialogue and engagement needed for continued social change. 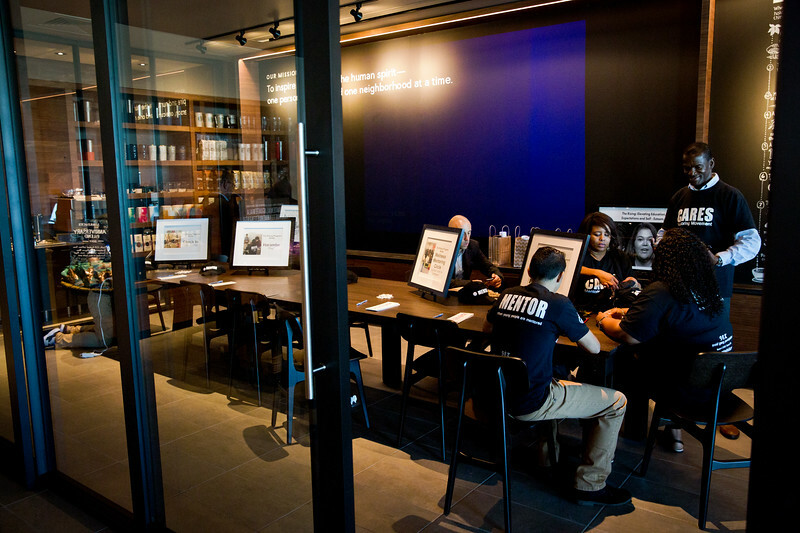 These trainings will also help Starbucks continue to make progress on its commitment to connect Opportunity Youth, the estimated 4.9 million young people ages 16 to 24 who are not in school nor employed, to meaningful jobs, education and a pathway to lifelong success. The store is also partnering with Miami-based Bunnie Cakes to sell locally made gluten-free vegan passionfruit cupcakes in the store. Born and raised in Caracas, Venezuela, owner Mariana Cortez started Bunnie Cakes after two of her children were born with celiac disease and she was not able to find treats for their birthdays. 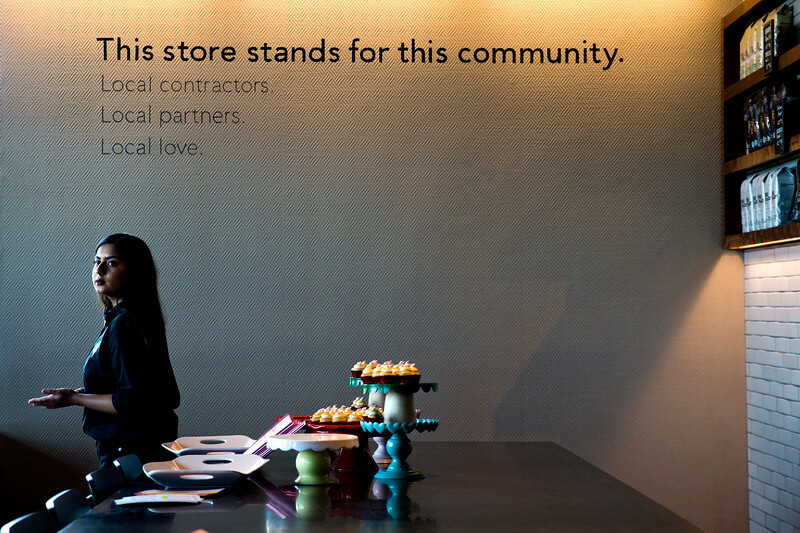 From there, Bunnie Cakes was born and has been locally recognized as making one of the best cupcakes in Miami. It has also been nationally named as a winner on the Food Network’s Cupcake Wars. Most recently, Cortez and her husband, Sebastian, opened a studio adjacent to their bakery as a place for the community to have birthday parties and cake decorating events.